Lithuanian Environment Minister Kęstutis Trečiokas remains in his post after the parliament voted on Tuesday his answers to corruption suspicions were satisfactory. 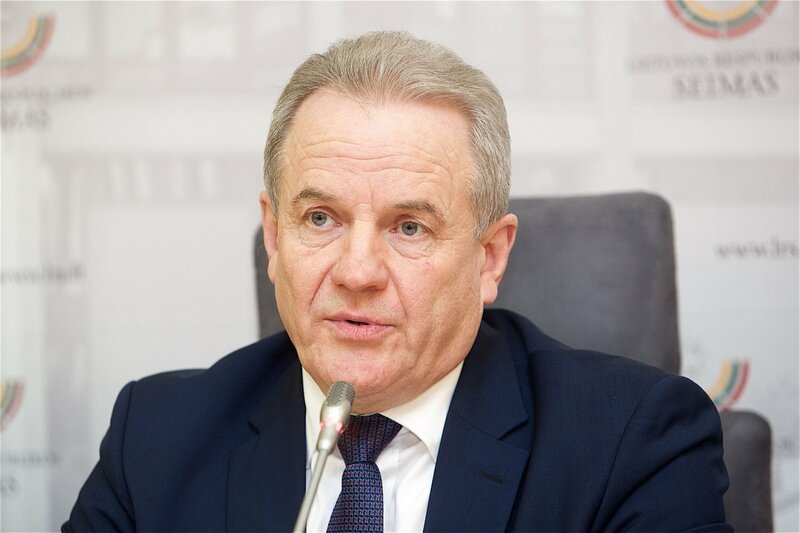 The Seimas opposition had initiated an interpellation procedure against Trečiokas, of the Order and Justice party, requiring that he formally respond to issues raised by parliament members. The resolution accepting Trečiokas explanations passed in a vote of 69 to 47 with 4 abstentions. Povilas Gylys, an Order and Justice MP, told parliament on Tuesday that the interpellation had been aimed at harming the party ahead of next October's general elections. 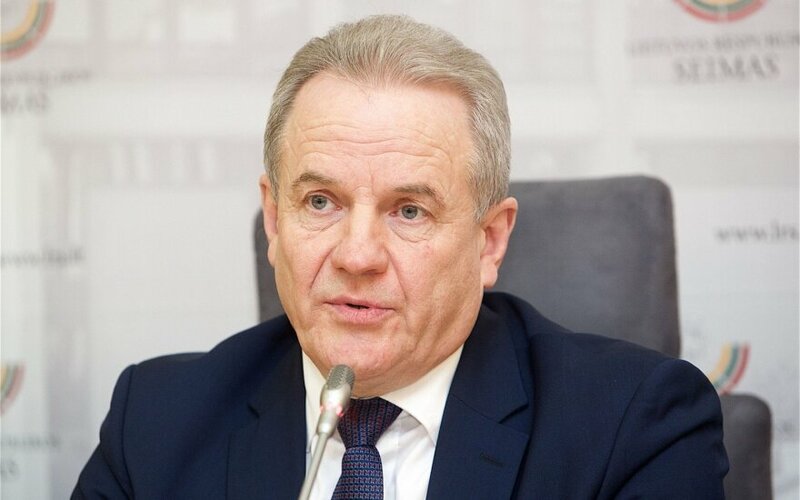 The conservative Homeland Union–Lithuanian Christian Democrats says that the environment minister lied both to the general public and to the parliament's Anti-Corruption Commission about the circumstances surrounding the adoption of a government resolution lifting zoning requirements in resort areas. Conservative MP Agnė Bilotaitė says that Tuesday's vote on the minister's interpellation answers indicates questionable "political morality" of the ruling coalition. In the interpellation initiated by the opposition parties Liberal Movement and Homeland Union – Lithuanian Christian Democrats, Trečiokas was asked to provide explanations as to the government resolution on the resort protection zones and on the alleged pressure from Ričardas Malinauskas, mayor of the spa resort Druskininkai, to pass this decision.